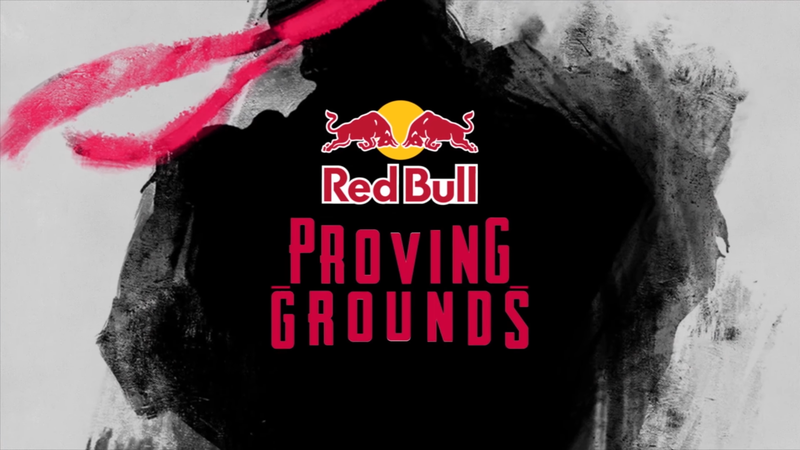 The Street Fighter V Red Bull Proving Grounds are back for 2017. The Street Fighter V Red Bull Proving Grounds are back for 2017. The amateur league will feature regional teams from cities like Houston, Seattle, Los Angeles, Chicago and Atlanta, where local talent can make their mark on the scene and earn a shot at the Proving Grounds title. If you’ve been looking for a chance to make your mark on the Street Fighter scene, better dust off that fight-stick and start training for the matches kicking off on April 1.